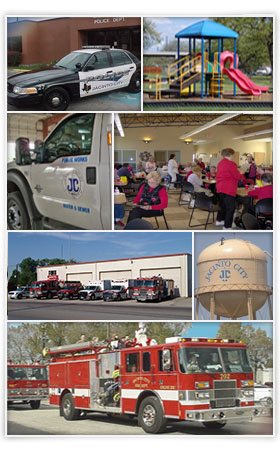 Jacinto City’s Parks & Recreation Department manages and maintains the city’s four parks, four ball fields, tennis courts, swimming pool and a recreation center. Our mission is to provide the citizens of Jacinto City with safe, clean and fun environment where the entire family can spend their leisure time. For the convenience of our citizens the park pavilions, the gym, meeting rooms and the swimming pool are able to be rented through the Recreation Department. Just go to our forms page for an application. We also provide many programs such as 3 and 4 year old preschool, boot camp fitness, swimming lessons, swim team, open play basketball and volleyball, baseball and softball leagues. Additional information can be found in our FAQ section. 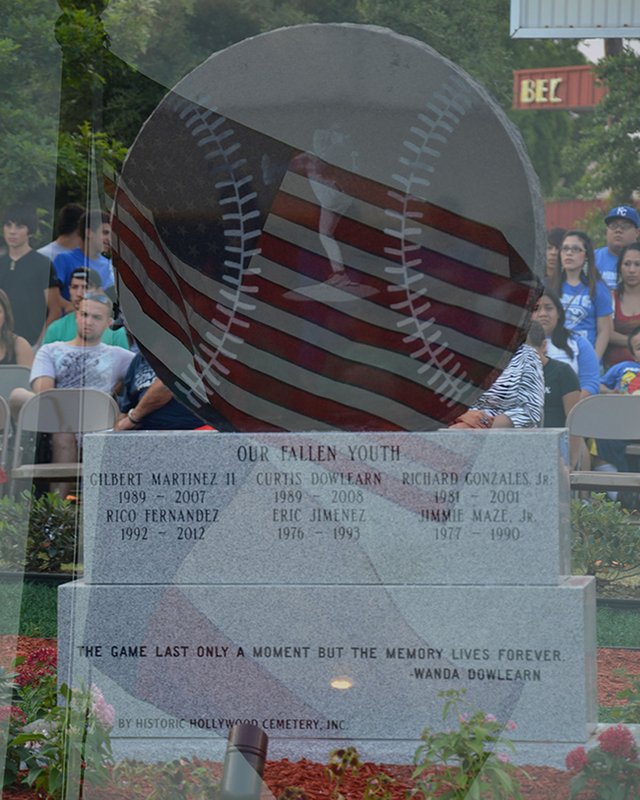 We recently dedicated a memorial monument to the young alumni of Jacinto City sports programs that have lost their lives during their early years. 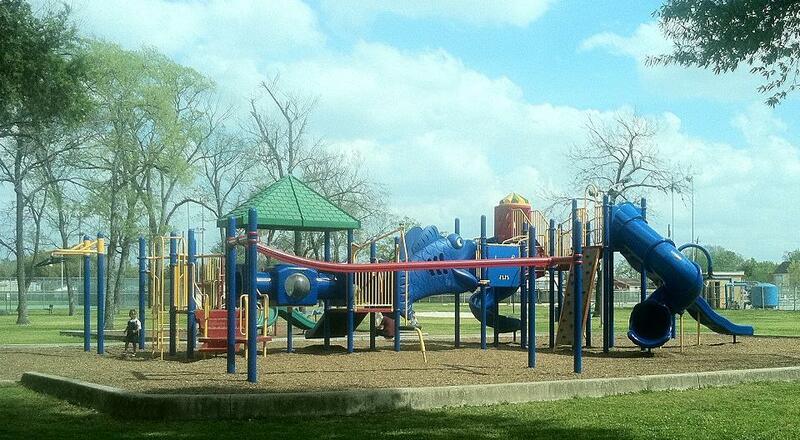 Come by and visit the monument on the Mercury Drive side of Wilkie Park.